Adam Szymczyk will revisit the development of ideas that shaped documenta 14 in Athens and Kassel, now one year after it ended. 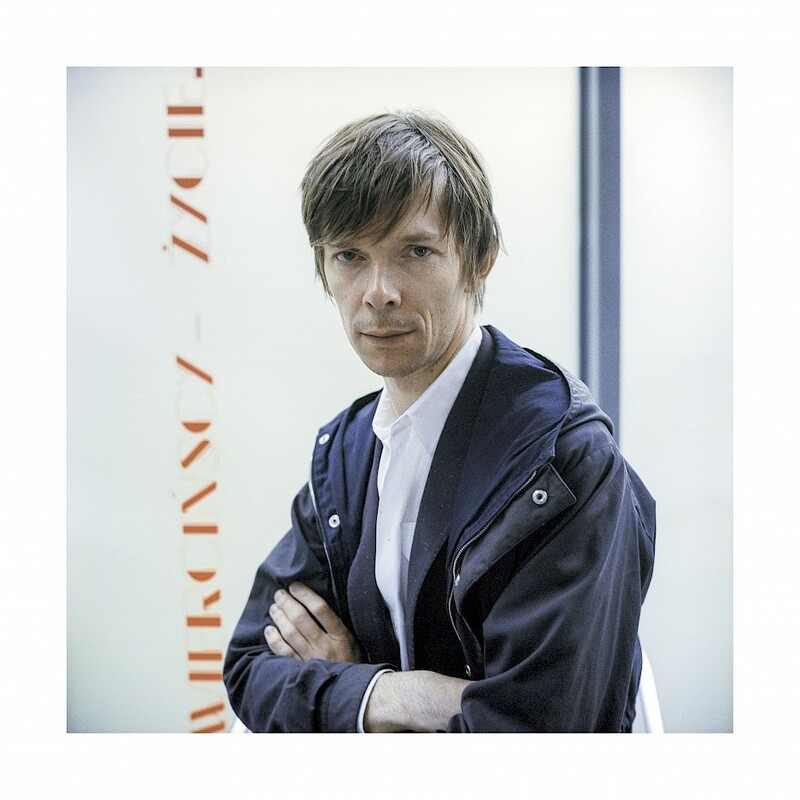 He is going to address some of the immanent contradictions between the received apparatus of large international exhibition and its makers’ intention to question and transform this apparatus in curatorial, educational and editorial practice. Adam Szymczyk was artistic director of documenta 14 in 2017. In 1997, he co-founded the Foksal Gallery Foundation in Warsaw. He was the director of Kunsthalle Basel from 2004 to 2014. With Elena Filipovic, he co-curated the 5th Berlin Biennial for Contemporary Art, When Things Cast No Shadow. He is a board member of the Museum of Modern Art in Warsaw and member of the advisory committee of Kontakt. Art Collection of Erste Group and ERSTE Foundation in Vienna. He received the Walter Hopps Award for Curatorial Achievement from the Menil Foundation in 2011.